Each bar provides the daily need of "microelement of a long life" - selenium. Due to the high content of protein and fiber, this bar controls hunger. Being a rich source of essential amino acids, the chia seeds are of great help for improving indigestion. A great taste of dried apricot ! 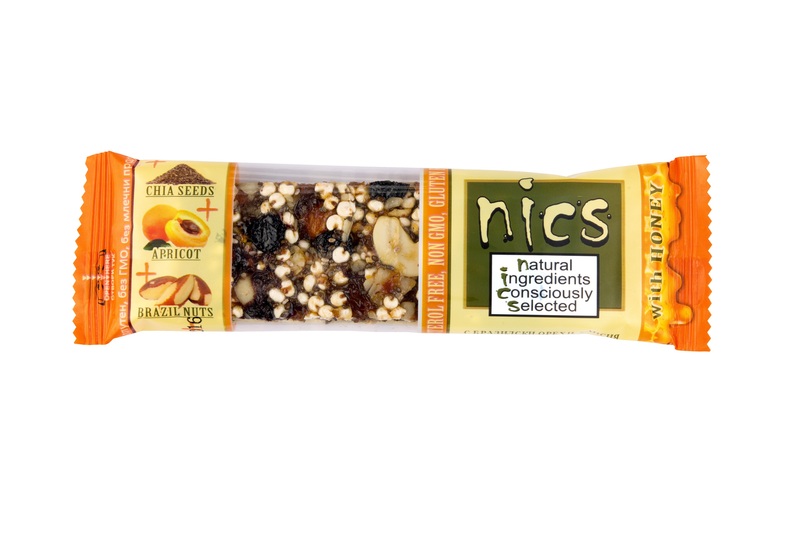 INGREDIENTS: honey (23%), Brazil nuts (14%), cashew, apricots (10%), almonds, blackcurrant, raisins, puffed millet, chia (4%), aronia, rice oil, thickener:agar, salt.